The Many Benefits of Raw Shea Butter and 20 Ways to Use It! Home > Health News > The Many Benefits of Raw Shea Butter and 20 Ways to Use It! Chances are pretty good that you have already heard about or even used shea butter, but you probably have no idea just how good this “butter” is for almost your entire body! We are going to give you a just a little background on what shea butter actually is and some creative and useful ways to use it that you never imagined! First off, what exactly is shea butter? It’s not really a butter at all, but a solid fatty oil that comes from the nuts of Karite trees that are found in Africa and Asia. These trees give fruit and the nuts that are inside the fruit are where we get shea butter from. The nuts are harvested, crushed, boiled and manipulated into what we call shea butter. Pure, unrefined shea butter looks something like lumps of maple ice cream. Shea butter is edible, but most often it is used as a beauty cream and for medicinal purposes. Raw or unrefined shea butter is preferred as in this manner it is at its most powerful and most pure form. However, being raw and unrefined means that it might have small pieces of the shell inside. This problem is easily solved; simply melt your raw shea butter in a pot on your stove (it will melt in moments) and then pour it through a cheesecloth or fine mesh screen to remove any pieces of nut shell that might be inside. This takes less than 5 minutes and is well worth the effort. 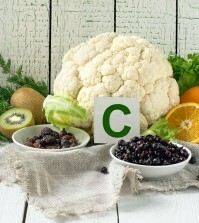 Remember that the more refined any product is, the more nutrients it loses. By the way, there are many women’s cooperative working to produce shea butter. Buying your shea butter from one of these cooperatives means that millions of women across Africa will have valuable employment and income to feed and care for their families. Look for one of these companies before you buy. Many of these cooperatives come with third party fair trade and sustainability certification. One last note: although shea butter appears to be safe even for those who have allergies, if you have a tree nut allergy, you would be wise to talk to your doctor before using shea butter. 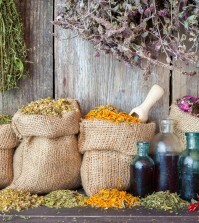 OK, now let’s get on to the top 20 ways you can use this absolutely amazing product straight from Mother Nature! You probably only think of shea butter as a skin moisturizer, but it also has super healing power! In fact, shea butter is often used as a base in many medicinal ointments because of its anti-inflammatory compounds. 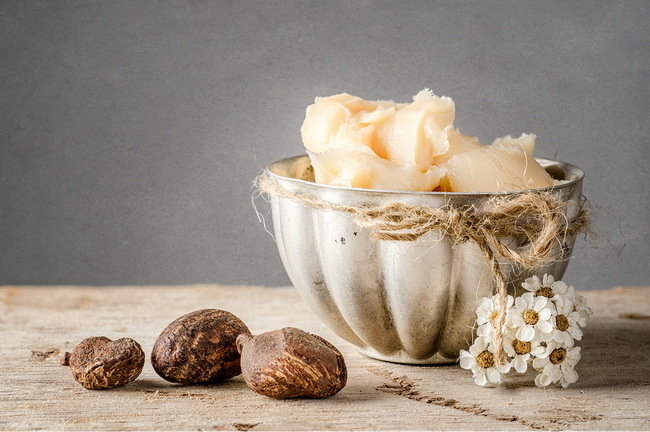 Shea butter has been used for hundreds of years to help stop eczema, lessen the appearance of scars, repair severely chapped lips, lighten dark spots, and greatly reduce the irritation caused by psoriasis and other skin problems. Shea butter is high in vitamin A and can help encourage healing and stop infection. If you suffer from heels that are so dry that they split and crack, or dry cuticles that snag and rip off (don’t those hurt like heck?) shea butter is the answer for you. If your heels are in seriously bad condition, simply wash them, then apply some shea butter before bedtime, then slip on some soft cotton socks. In the morning, your heels will be soft and supple again. Repeat once or twice a week to stop this from happening again. You can fix those try cuticles in much the same way. Simply rub some shea butter into those cuticles every night before bed to stop them from peeling off. Men or women, doesn’t matter, this works for everyone. If you tend to get irritated skin from shaving, simply apply some shea butter to the area before you shave. Or if you really prefer a sudsy foam for shaving, apply some shea butter after you shave to soothe irritation. 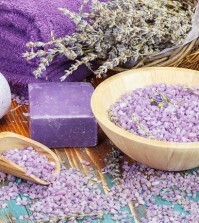 Read about other natural shaving products. Shea butter contains catechins and antioxidants such as vitamin E and A. Antioxidants help to stop free radicals that cause premature aging to our skin and are the main cause of those darn wrinkles! Shea butter also contains cinnamic acid esters in the fat, which prevent skin damage caused by UV rays from the sun. When you use raw, unrefined shea butter you are using a completely natural moisturizer that is free from any chemicals, colors, or perfumes. That makes this the perfect moisturizer for your baby. You can use it on baby’s bottom to help heal diaper rash, or to prevent it in the first place. It’s also perfect for baby’s delicate skin after his bath.